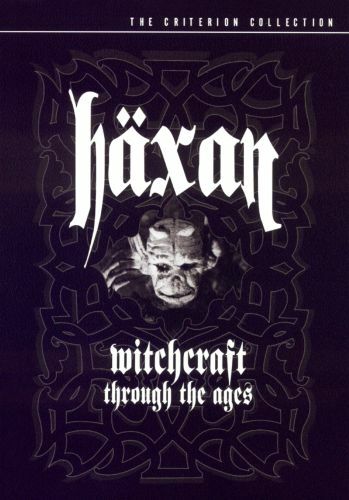 Danish filmmaker Benjamin Christensen's obsession with bizarre lighting effects reached its apotheosis with his 1922 masterpiece Häxan. 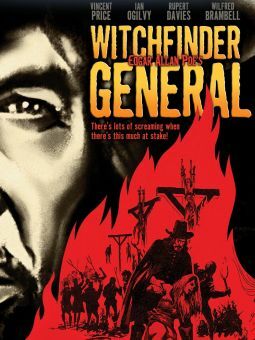 Beginning in a deceptively sedate fashion with a series of woodcuts and engravings (a technique later adopted by RKO producer Val Lewton), the film then shifts into gear with a progression of dramatic vignettes, illustrating the awesome power of witchcraft in the Middle Ages. So powerful are some of these images that even some modern viewers will avert their eyes from the screen. 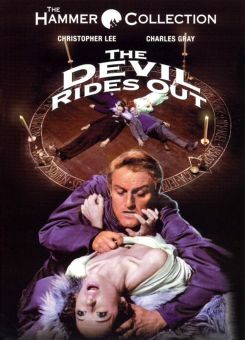 Though obviously a work of pure imagination, the film occasionally takes on the dimensions of a documentary, a byproduct of the extensive research done by Christensen before embarking on the project (incidentally, the director himself can be seen in the film in a dual role as Satan and the Doctor). 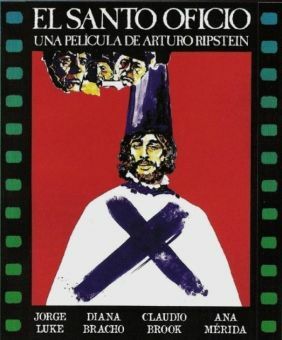 Häxan marked a parting of the ways for Christensen and the Danish film industry; thereafter, he confined his activities to the German cinema, before answering Hollywood's call in 1928. 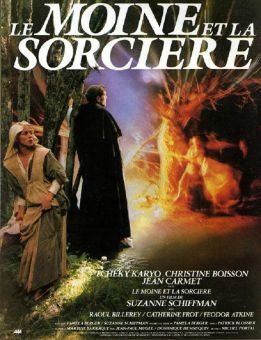 A separate version of this film exists, with a shorter running time, retitled Witchcraft Through the Ages and released in 1968. 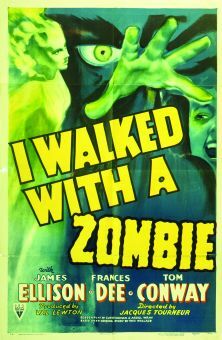 It features narration by the legendary Beat writer William S. Burroughs (Naked Lunch) and a score by Jean-Luc Ponty.